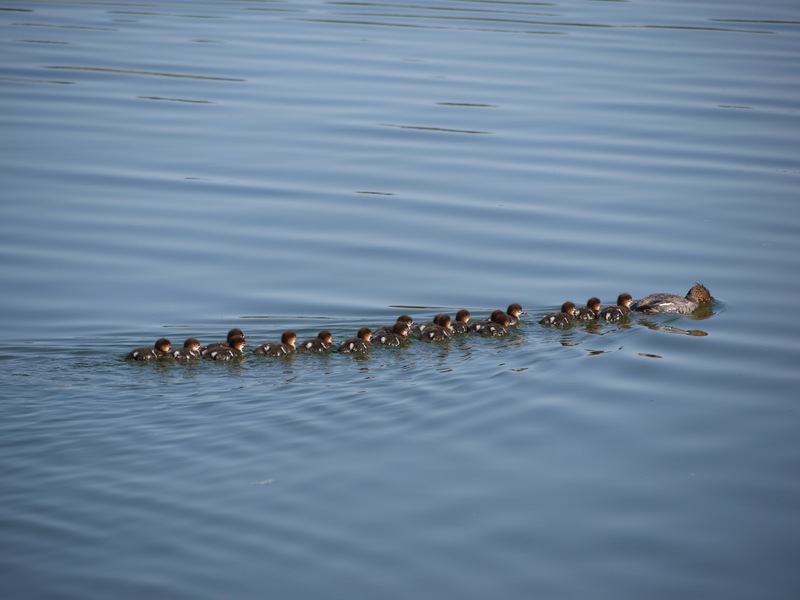 A brave Merganser mom with 19 chicks! I’m shocked to see that it’s been away from my blog for 2 months. I haven’t been idle. On the contrary, I’ve been having a series of wonderful adventures. After a busy month of work in July, I’ve had the best August – filled with great outdoor experiences. 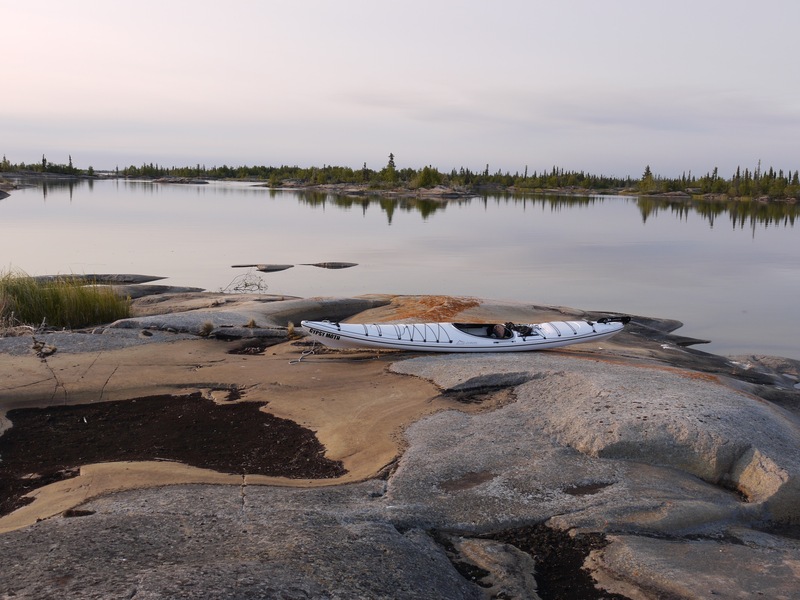 Camping and traveling, paddling and flying around the north. Its been an incredible and unforgettable month for several reasons, filled with highs and lows on a once in a lifetime scale. I’m back at home now. But I’m left with the peace that comes from being outside and looking at wild things for long periods of time. Suddenly I have no interest in facebook, or what I am wearing, or shopping, or rushing around here and there. (Although I wouldn’t turn down a float plane ride.) I am filled with gratitude for the power of the wilderness. The power that it has to bring peace, and contentment. 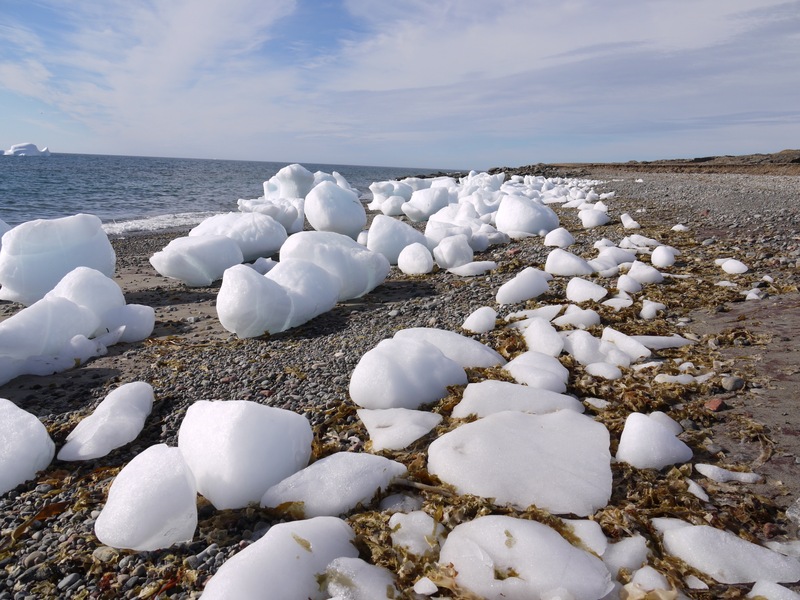 Even the vast open, empty and cold spaces of the Arctic have a power to enter my heart, and quietly smooth out a lasting impression, the way water can wear away rock. I am always still surprised at how time in the wilderness changes me. Permanently. It has something to do with being a small speck in a vast world, a world where the sun rises and sets, the waves rise and fall, the wind blows and then is calm. Where the stars are always in the sky. Where we remain a very small part of a very large space. I find the smallness of great comfort. I am small but I am there – I am a part of the larger picture but my role is small, and perhaps insignificant. The only thing required of me is to be there, just to be. 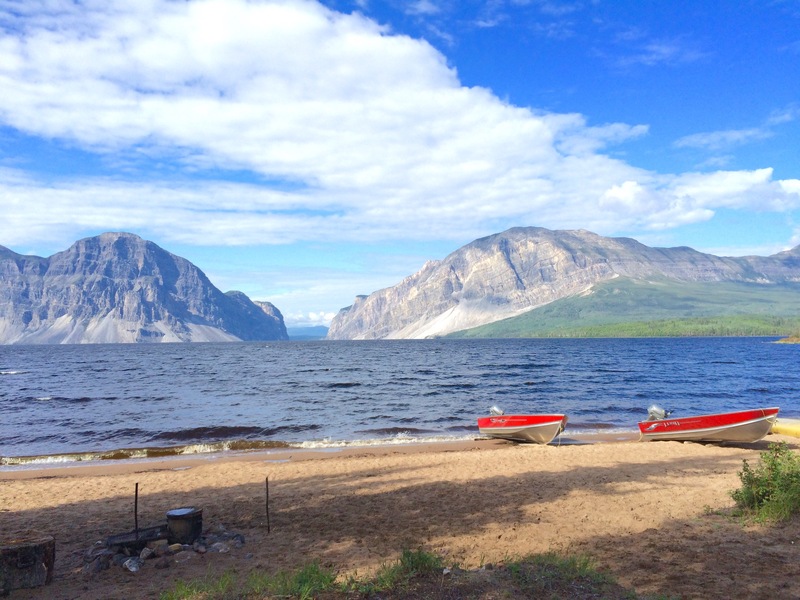 This entry was posted in Uncategorized and tagged adventure travel, Arctic Ocean, Great Slave Lake, Little Doctor Lake, Merganser, northern adventure, travel. Bookmark the permalink. 9 Responses to What’s Happening? I have to say it was with great joy I saw your name on my mailbox. You have been missed. Your story touched my heart with a similar peace that you must have felt in the wilderness. You put it so well it came through to me here in California. Well done Tandi and welcome back. Thank you for missing me! How heartwarming that is. I’ve had a very busy few months and haven’t been on my blog as much as I would like. But I find winter is a great time for turning towards introspection and writing, and I have any number of things to post about. I’m really glad to hear that my story brought you a bit of peace of the wilderness. The world needs more of it! 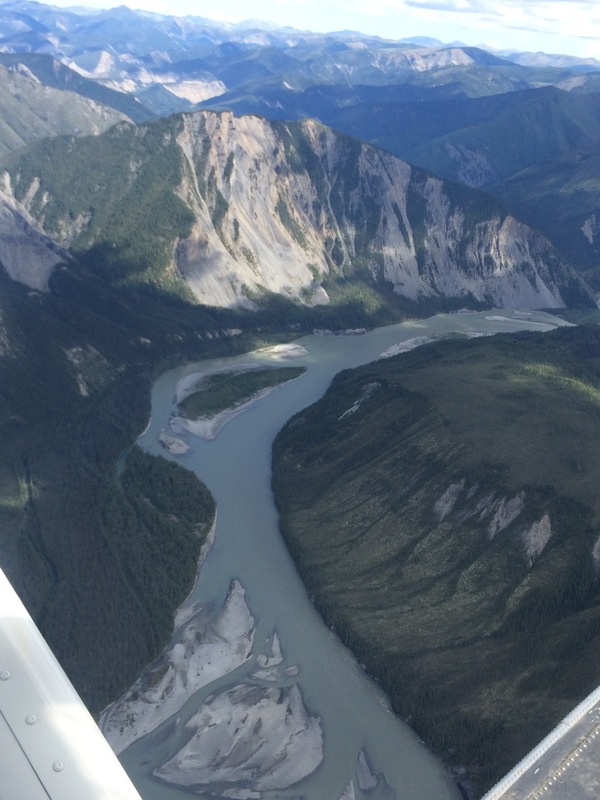 I started with your float plane ride, but this is an even more touching and resonant post. I just was talking with a friend about the possibility of creating our own, alternate universe in the midst of the world’s current chaos: a universe of beauty, companionable silence, kind gestures and easy smiles. I intend to have that for myself, as much as is humanly possible. It doesn’t mean withdrawal from the world, I don’t think, but a different kind of engagement. In any event, it is quite wonderful to see your photos again, and read your words. My biggest news of the summer was cataract surgery, with lens implantation. I have 20/20 vision for the first time in my life, so I’d best be looking! I love your idea – I think we all need to find a way to create the universe we want to live in, alongside the existing chaos. I’ve been thinking of this a great deal – for me, that involves being outside in the wilderness, in all seasons and all kinds of weather, and perhaps even more importantly, getting into a boat. Spending time with a dog, a garden and cooking good food also do it. And great conversation is also an important ingredient. I’d love to hear more about how you envision your alternate universe. I’m so very pleased for your 20/20 vision – how does your world look to you now? Beautiful pictures, great to see, and great to hear you articulate the effect of being in amongst all of that natural wonder. Amazing photographs. 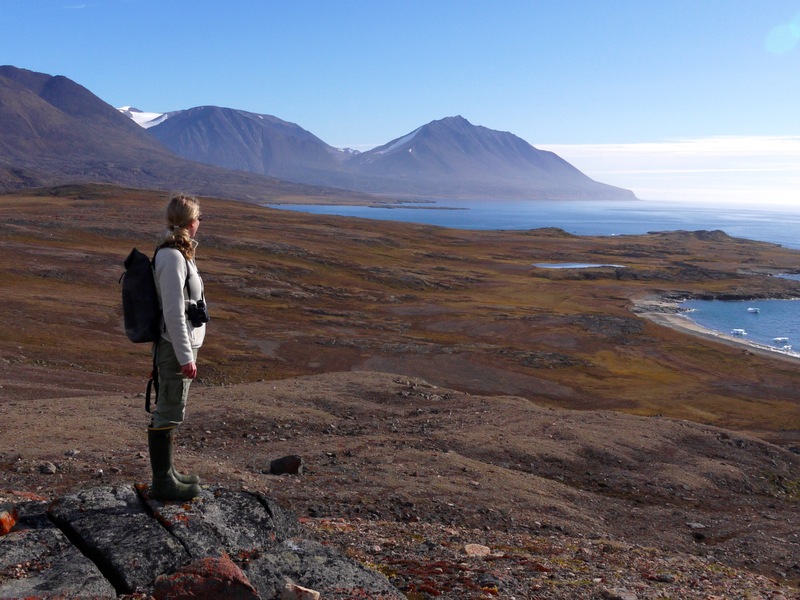 One of my daughters-in-law did her doctoral research on Ellesmere island and I loved getting her emails from there, always with photos. The ice. The light. And like your image of Little Doctor Lake, a surprising punch of colour! (Once it was daughter-in-law, in a bikini, going for a plunge into the ocean. Gasp!) Thank you for this glimpse into another world, though it’s our world, isn’t it? And we need to take care of it. You words strike a chord with me – yes indeed, it is our world. Just this week my mother brought me a book written by a Canadian Inuit woman and environmental activist, called The Right To Be Cold. Apparently she says that in order to save our world, we need to save the Arctic. Which just makes so much sense. Your daughter-in-law must be rather tough. 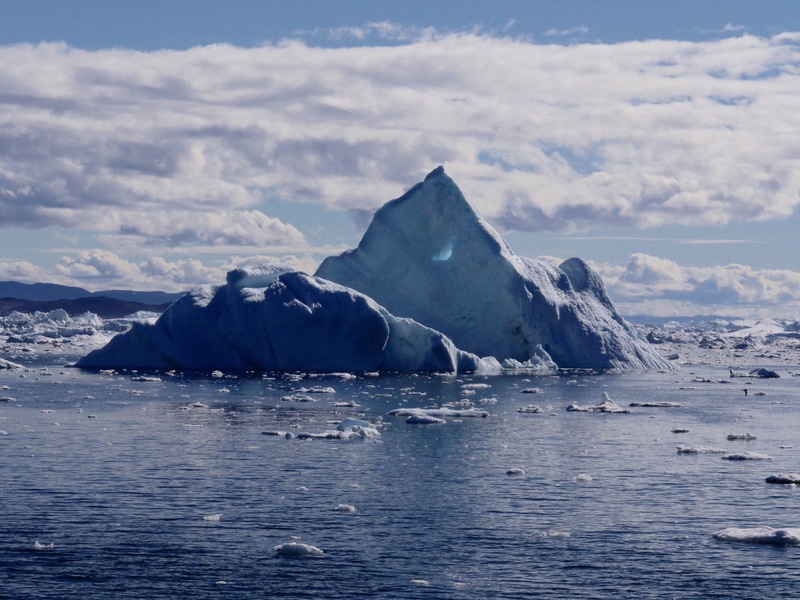 I am sure that water never warms up beyond zero. I don’t I’d be able to do that – but I sure would love to!